It’s been a pretty mixed year. But right now it’s just a few days until Christmas and we all know what that means, right? Food. More food than your body can handle. More cheese than you’d ever consider eating in a month, in the space of a few days. Everything covered in chocolate. Questionable amounts of alcohol consumption at questionable times of day. 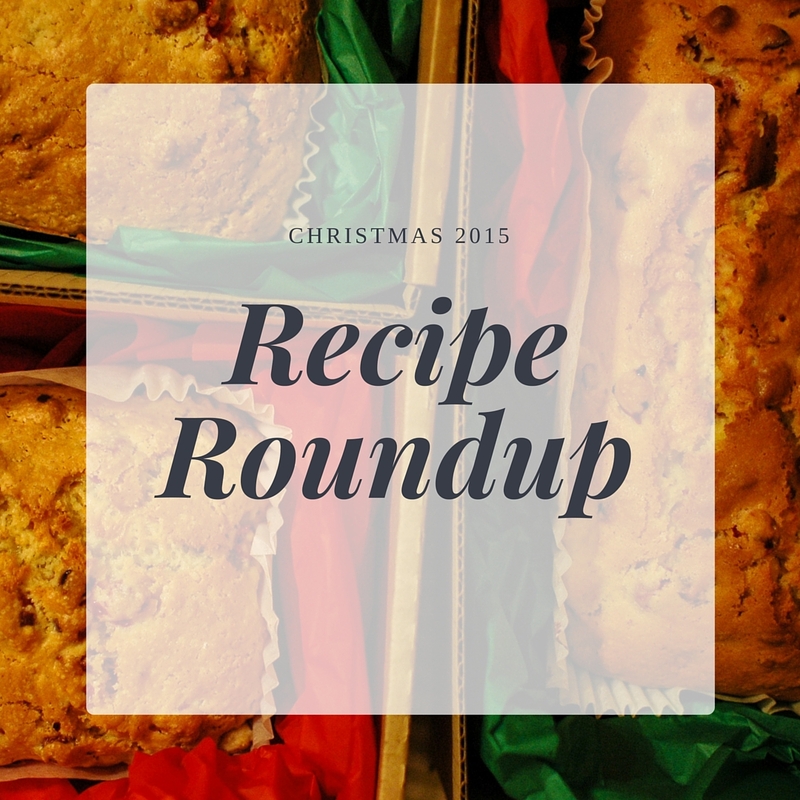 I’ve decided that just a few days before the big day I’ll do a rundown of some of my favourite Christmas recipes from both my own blog and a few of my favourite other Food Bloggers, so check these out below and get your bake/cook on. Most of the ones from me are from previous years but you can check more recent ones here. What makes Christmas for you? The gifts? Bad jumpers? Family? Well for me, it’s cheese. Cheese, and Die Hard. Die Hard, closely followed by the Muppet Christmas Carol (and in recent years, Arthur Christmas), is my favourite Christmas film. Argue all you want about how it’s “not very festive”, mate he covers that guy in fairy lights and everyone is constantly humming carols. It’s a Christmas tradition for me to get into my awful Die Hard Christmas sweater, watch the film and feel all fuzzy and festive inside. Underground Film Club (The winter incarnation of Rooftop Film Club), in partnership with LG, are running in the arches under Waterloo station. With Christmas just next week, I’m well underway with my Christmas baking and cooking. You can see my Christmas Pancakes here, and this recipe uses cranberries too. These actually took me longer to hunt down than I was expecting them to. I baked them just at the end of November and apparently that’s too early to bag yourself some cranberries? What the hell?! Do people not understand that some of us get festive with the food far too early? Pistachio & Cranberry biscuits are a perfect item if you’re looking for something relatively simple but tasty to take into work before the Christmas break. I know you all watch Great British Bake Off, that goes without saying at this point. Well a couple of seasons ago they made this very recipe, and ever since then I was like “damn, I gotta try that”. It is, however, not a particularly short recipe, and it needs some good amount of space to undertake. The build up to Christmas, however, felt like the perfect time to finally give Povitica a go. Po-what-what-now I hear you cry. Imagine a cinnamon roll log looped around into a loaf tin, and without any cinnamon, but chocolate and walnuts instead. Yeah, that sounds great doesn’t it? Warning, I got stressed.